This Charming Peter Rabbit Christmas sack makes a brilliant alternative to a Christmas stocking, so why not make a new tradition this Christmas. 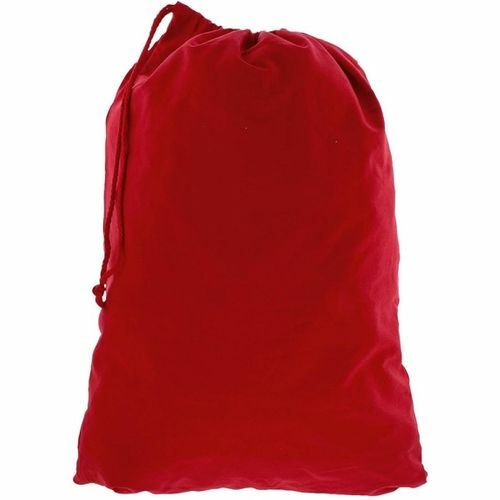 Made of 100% cotton, this Christmas sack is durable and can be used year after year. It is large enough to fit lots of presents in for Christmas morning and looks great underneath the tree. 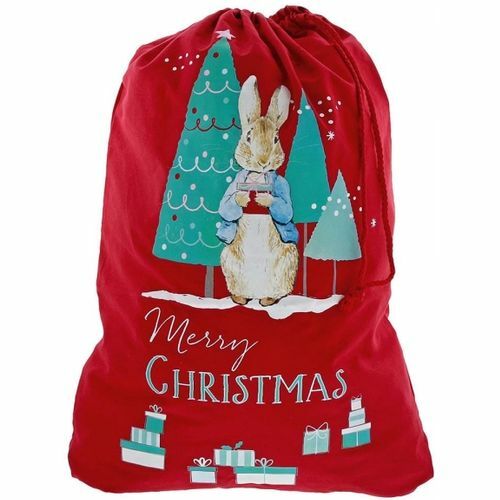 Suitable for Children right throught to Grandparents this Peter Rabbit Christmas Sack will make a lovely touch for the whole family this Christmas. The artwork for each product is taken from the original illustrations from the Beatrix Potter stories, helping to bring the featured characters to life.